The Theme from "Loving Walter"
1. 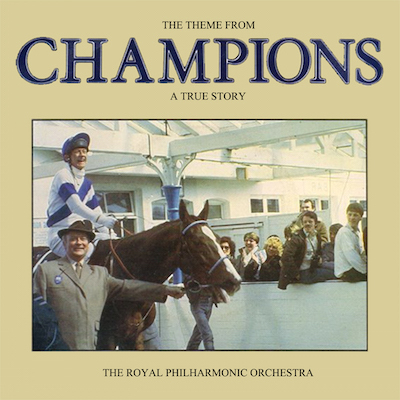 The Theme from "Champions" 2. The Theme from "Loving Walter"